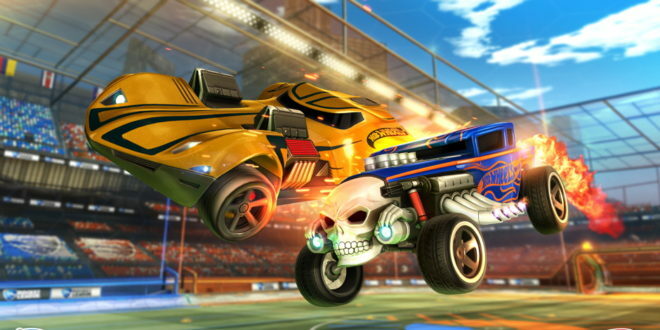 Video game publisher Psyonix and Hot Wheels are teaming up to bring new in-game content to Rocket League. 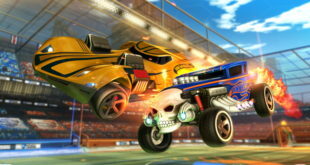 Set to launch on February 21st, the update will boast two DLC cars, including the Twin Mill III and Bone Shaker. 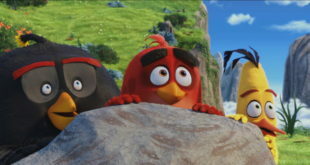 Each DLC car will be sold separately for $1.99 and will come with six Decals and an exclusive set of wheels. 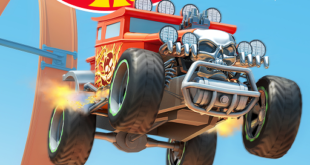 In addition, the update will add free Hot Wheels content for players to enjoy, including a Hot Wheels Antenna and Topper, Treasure Hunt Flag and Shark Bite Topper.